Anyone hoping that yesterday’s woeful performance against Southampton would be the tipping point which sparked a late spending spree is in for more disappointment. Instead, Leeds United appear to be sticking to unattached players and loanees. Felix Luz, Dennis Grote and Ibrahim Mararoufi are three unattached players who all featured in yesterday’s friendly against Farsley Celtic. In fairness, the combination of trialists and reserve/youth players faired an awful lot better than The Whites did in Southampton, with Felix Luz netting a hattrick in the 4-0 victory. Of course, netting a hattrick against Farsley Celtic doesn’t mean he’s going to be any good in the Championship, but I imagine he’ll do a lot better than Billy Paynter! Midfielder Ibrahim Mararoufi’s claim to fame is that he was the second youngest person to ever appear for Inter Milan. He played about 10 minutes of a Serie A match against Livorno and made five appearances for the Italian giants in the Coppa Italia. Since then, his career has been a slightly confusing one with the midfielder signing for clubs all over the world and leaving soon after. The third trialist, Dennis Grote is a German left winger/midfielder who has spent almost his entire career so far playing for VfL Bochum. He has also made 14 appearances for the German U21 side and was part of the team that won the 2009 Championship beating England 4-0 in the final. Alongside the three above who were confirmed by the Offical Site, it’s rumoured that Leeds United also have Senagese left-back Boukary Dramé on loan. 26-year-old Dramé has previously played for Paris St German and FC Sochaux and was linked with both Newcastle United and Nottingham Forest earlier in the summer. 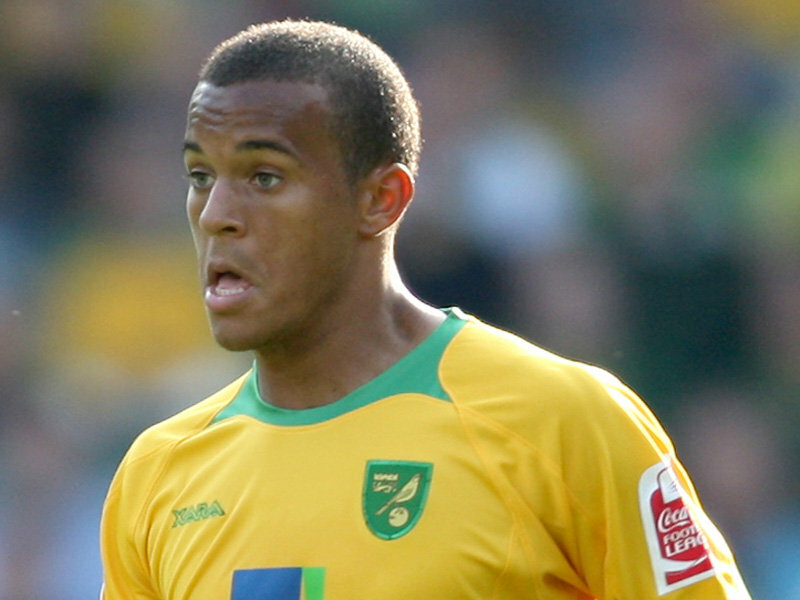 And finally, it’s also rumoured that Leeds United are hoping to bring Chelsea’s Ryan Bertrand in on a season-long loan. The left-back has had previous loan spells at Norwich City, Nottingham Forest and Reading and played at every youth level from the U17’s to the U21’s for his country. At just 22-years-old, Ryan is an extremely experienced defender who has amassed well over 150 professional appearances. This one does seem unlikely however given Ken Bates’ relationship with the club.